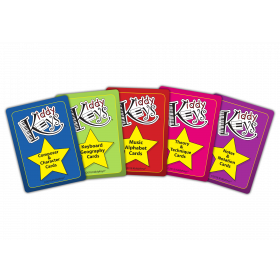 Five levels printed in bright colors on cardstock, and a great tool to use with students of all ages. 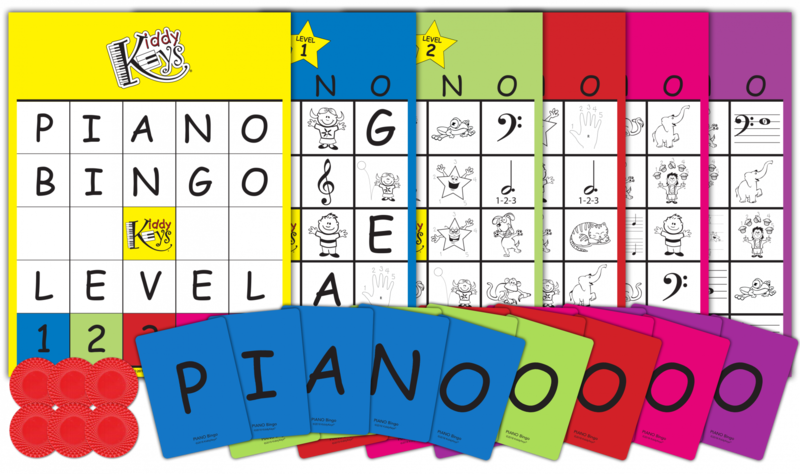 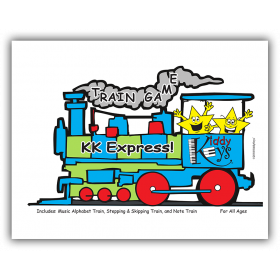 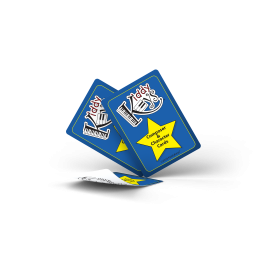 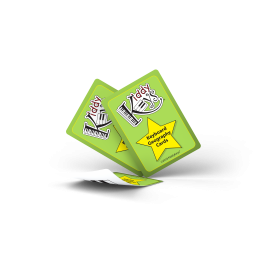 Each level includes 125 flashcard-sized calling cards, four player cards per level (8.5” x 11”, laminated for long-term use), and a cover card with complete directions. 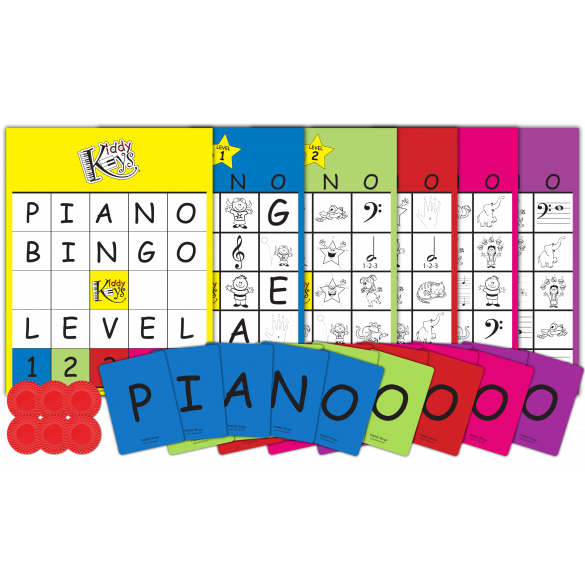 100 extra large (1.5") Bingo markers included.